Over the years I have learned so much about natural hair and most of what I’ve learned has come from my own journey with my hair. 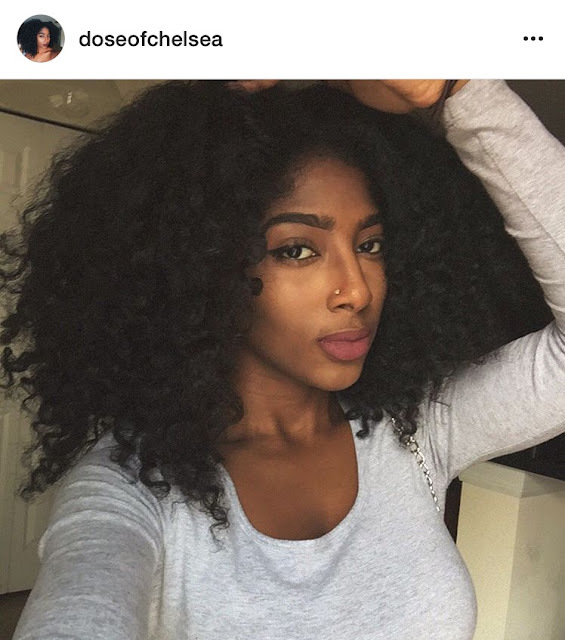 After watching countless Youtube videos and educating myself on natural hair, I came to conclusion that there are 4 tips necessary for natural hair growth that are simple and easy. I wanted to keep this short, sweet, and to the point. Enjoy! You’ll be surprised on how many people miss this essential step during their hair cleansing process. Deep conditioning adds moisture and nourishes the hair after shampooing. It also helps the hair be soft and more manageable for styling. Every single time I wash my hair I deep condition whether it’s with heat or not. Deep conditioning with heat includes adding the product than sitting under the dryer for about 10-15 minutes. The heat helps the product fully saturate the hair and the outcome is amazing. When I don’t feel like pulling out the blow dryer which is most of the time I simply add the conditioner, comb the hair out to evenly distribute the product, and let it sit for 30 minutes to an hour. Moisture is a huge step when it comes to growing out hair. Dried out hair causes damage and breakage. To top it off not keeping the hair moisturized just looks bad. There is so many moisturizers out there to use including oils but the key is to find the best one for your hair type. When applying moisture what works best for me is adding the product after conditioning the hair while the hair is still wet before styling. I had to learn this the hard way. When I first went natural I had no idea how to handle or style my hair therefor blow outs were my go to style for convenience. I soon came to the conclusion that applying all that heat slowly but surely was damaging my hair. When applying heat to the hair the saying ‘less is more’ does not only apply to fashion. Using little heat doesn’t only apply to flat ironing. When washing my hair I use warm water, water too hot is harsh. After styling I try to air dry if possible but if I do use the dryer I apply heat protection to my hair before styling and I use the middle temperate dial instead of the highest temperature. Whether it’s Senegalese twist, box braids, or any kind of updo protective styles are the best! The key word is protect and that’s exactly what it does. These styles eliminate the need for heat, retain moisture, and just look freakin cute. I’m for protective styles mainly because I can get up and go and not have to worry about my hair. Convenience is what I look for but more than that if you want your hair to grow and be in it’s most healthiest state, protective styles are important during that process. 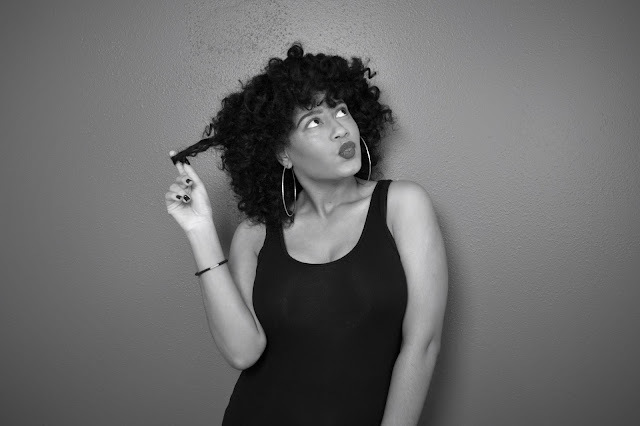 What have you learned about natural hair growth during your journey?